Love is totally in the air when it comes to these two love birds! Popular couple, former Springbok Derick Hougaard and singing sensation Nadine, are celebrating something big and we are just so happy for them! It has been one year since the two decided to spend their lives together. Nadine revealed on Breakfast with Martin Bester that the pair celebrated their one year anniversary as a couple. Nadine admits you face a lot of things such as challenges in the public eye but says fondly that Derick pulled out all the stops for their anniversary. Derick treated Nadine to chocolate, gin and biltong like true South Africans as well as something special. Over the weekend, Hougaard posted onto Twitter: “Geen vrou al ooit so by n man gestaan. Geluk my lyf. Year 1”. READ ALSO: Can Nadine really sing anything? 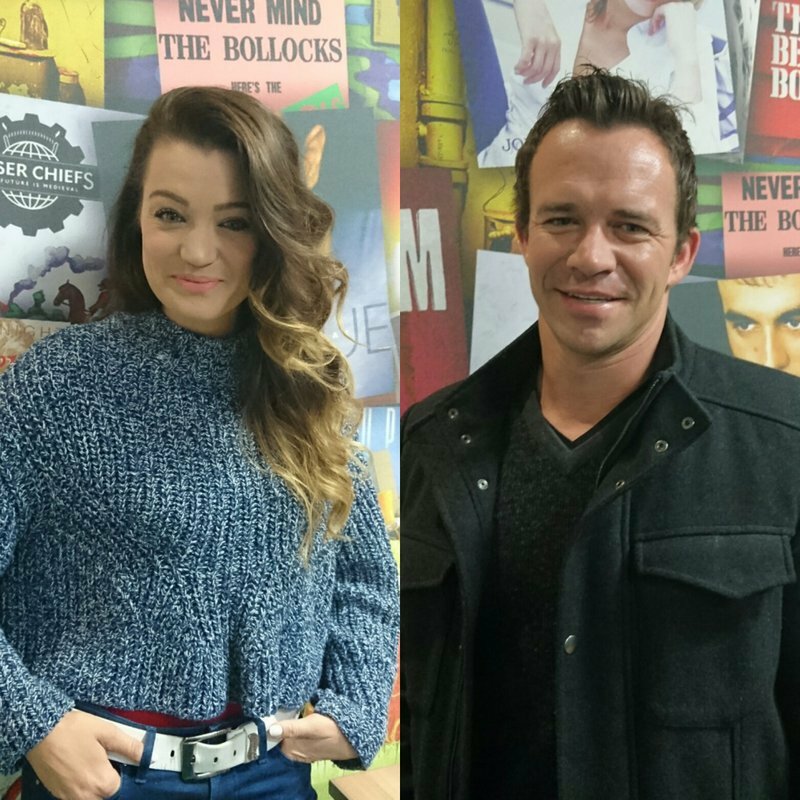 Nadine and Hougaard have been very open about their relationship, sharing posts on social media and professing their love and attraction for each other on Breakfast with Martin Bester in the past.